If your answer is yes, you’re in luck, because as librarians we are devoted to helping you find the books you need and our LRC is a great space to read in. We know the benefits of reading; Research shows that reading helps to reduce tension levels, improve brain function and increase empathy. This page gives you a few clues about where to find some great books to read. We also encourage you to check out our award winners page, which is full of recently published books that are so good that they have won awards. 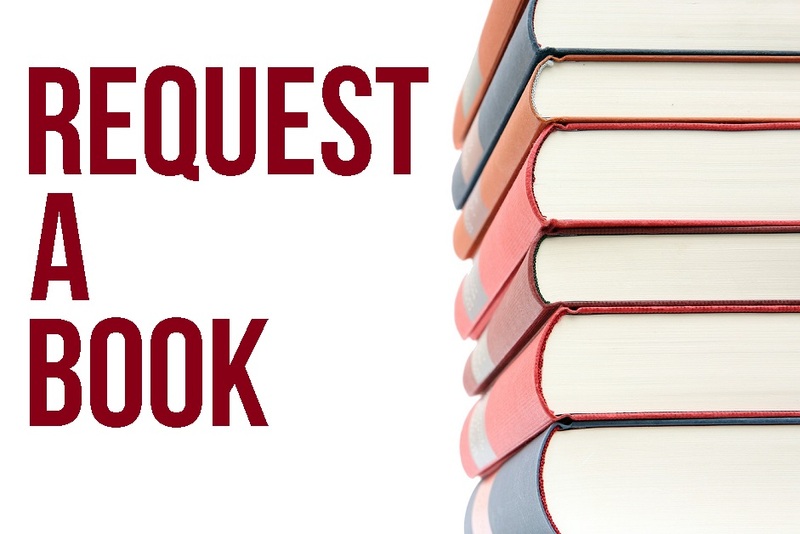 And if there's something you really want us to get for you, why not request a book? Share your reviews of books you love – or hate. 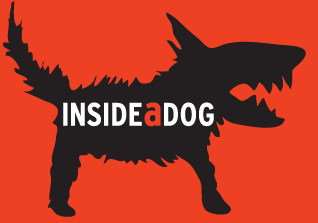 Discuss book news and hot topics on our news blog and in our forums. The Wheeler Centre is at the heart of Melbourne's literary community and is a great resource for anyone interested in reading and writing. 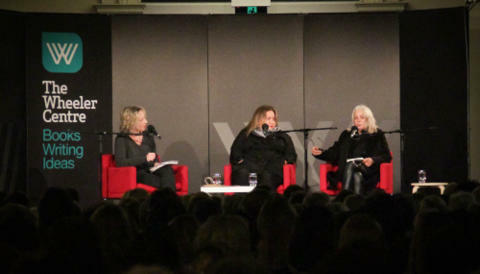 The Wheeler Centre provides pubic talks by both local and international authors. Many of these talks are free to attend and a lot of them can be streamed from their website. Found something we don't have? Request it and we'll buy it for you! We'll even send you an email when it arrives. All we ask is that you write a review saying what you thought about it once you've finished.